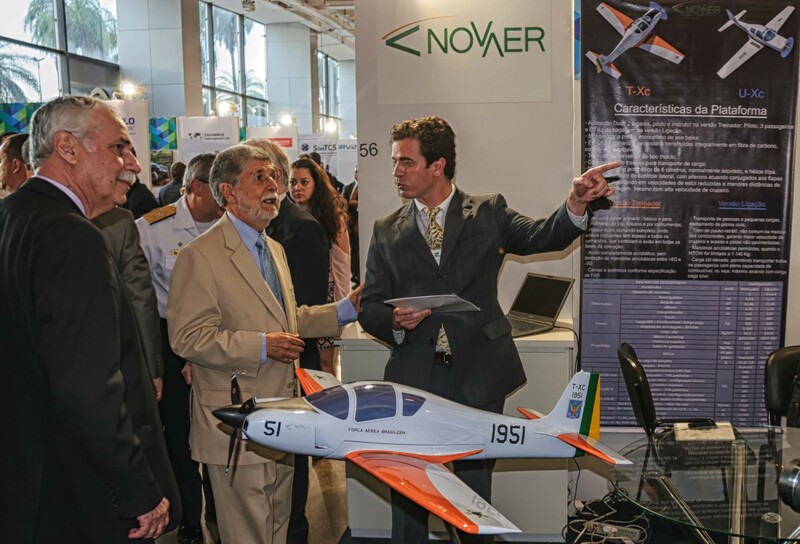 Novaer informs that it has received, last Tuesday (September 2nd) at the opening of the 3rd Brazil Defense Expo, the illustrious visit of the Brazil’s Minister of Defense, his Excellency Mr. Celso Amorim. At that time the company informed about the T-Xc prototype’s first flight, which took place August 22nd, and present the footage of that debut flight. 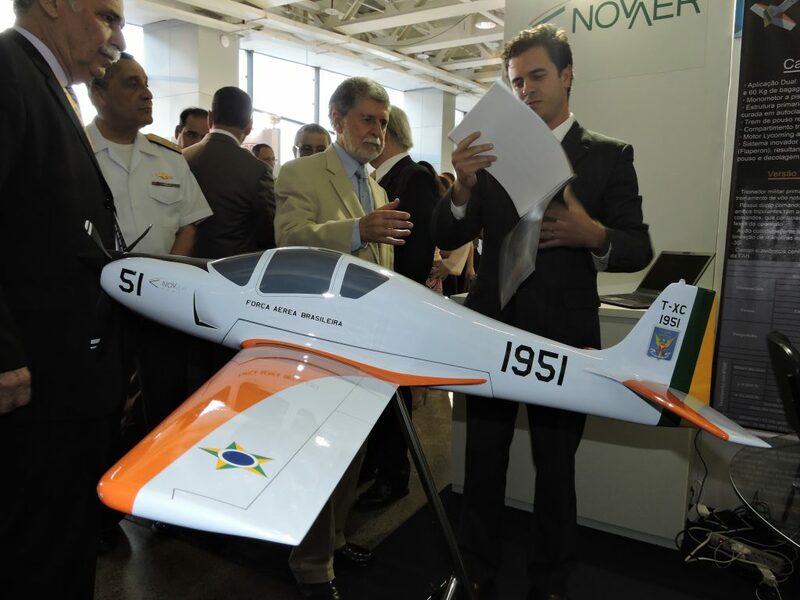 It was also the opportunity to update the minister about the program’s status and, specially, about the flight test campaign.